Get the most out of your iOS Device(s) running iOS 12 with this iOS 12 Core Concepts video tutorial! 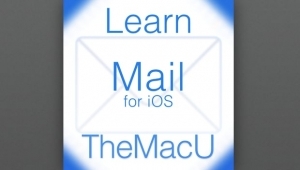 Great for anyone new to iOS or wanting to learn to use your current iPhone or iPad more effectively & efficiently. 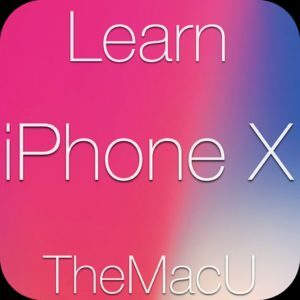 These lessons apply to all iOS devices that can run iOS 12 including the iPhone X, Xs, Xr and the iPad Pro! 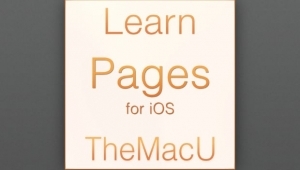 • Over twenty lessons on topics every iPhone or iPad user should know! 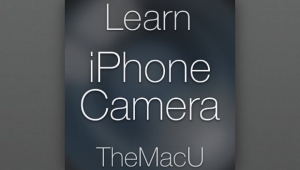 • In-depth HD video tutorials on features like Spotlight, Siri, AirDrop, Multitasking, Notifications, Screenshots and more! • See how to use iOS 12 together with other iOS devices and Macs using iCloud and continuity features. • Direct screen recordings. No hand moving around in front of the screen blocking your view! • The viewers eyes are guided through the lessons with callouts and zooms of what is being discussed. Free Lesson: How to view & manage notifications in iOS 12.